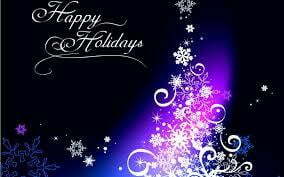 Thank you for your interest in DeSantis Family Practice. 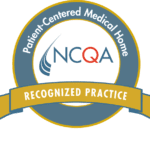 If you are an existing patient, we welcome you back, and if you are a prospective patient, we encourage you to explore the site further and contact us directly to make an appointment. 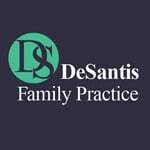 We at DeSantis Family Practice are dedicated to providing the highest quality medical care for you and your family in a friendly and professional atmosphere. Our practice uniquely merges the most modern advances of family medicine with our high resolution digital X-Ray, state-of-the art laboratory, and electronic medical records in one of Hickory’s largest historical landmark buildings which was built in 1927. We will care for your entire family, from newborns through geriatrics, allowing for convenience and continuity of care, whether we are keeping you healthy or getting you well. Thanks for your trust and confidence with one of the most important decisions you make for yourself and your family.